Are you learning how to sew with a sewing machine or know someone who is? 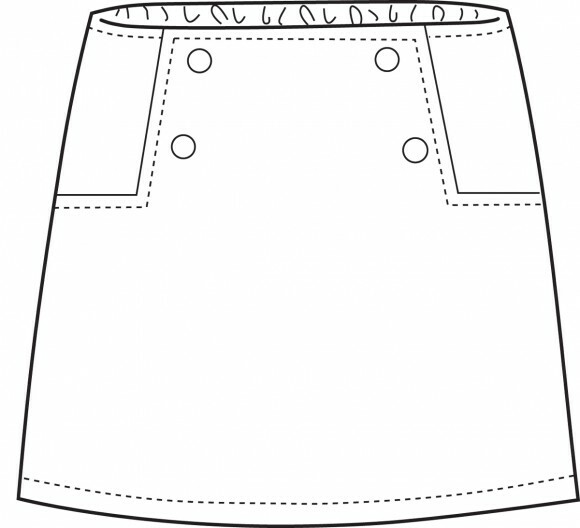 This is the first of a three part series which is meant to offer a bit of advice to someone who is starting out sewing as to what Oliver + S patterns would be a good place to begin. This list of suggestions could be for an adult, a teen, a tween, or even a child. These are some ideas of clothing items to sew for someone else or for a young female to sew for herself. In this series the focus will be on the one scissor level projects which are considered beginner. What is beginner you may ask? Beginner is defined as the following: Suitable for someone who has either taken a first sewing class or has learned to sew from a book or video. 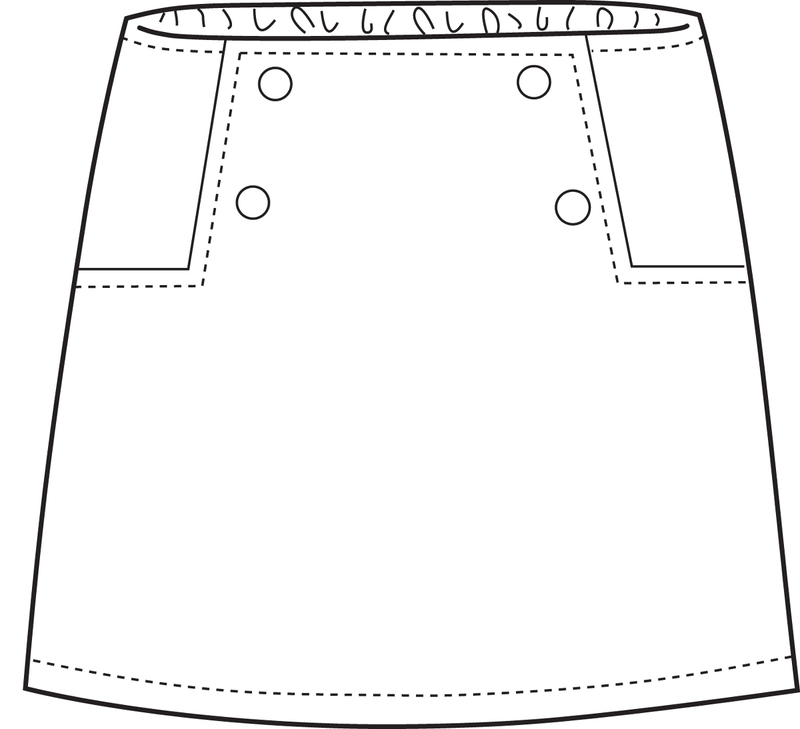 Assumes familiarity with a sewing machine; understanding of how to sew a seam, thread the machine, etc. ; and successful completion of a few small projects. Let’s begin this series with girl patterns, shall we? These are not necessarily in a strict order. Keep in mind that it depends on who is sewing and who they’re sewing for. 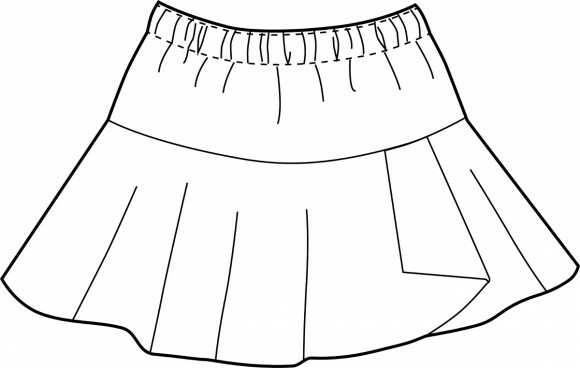 A sweet elastic-waist skirt, this is a simple first skirt project that a teen, tween or girl could sew for herself. Look at the one S recently sewed for herself! It can be made in a wide range of sizes (I sewed one in girls size 16). This project is a tutorial and no pattern is required. 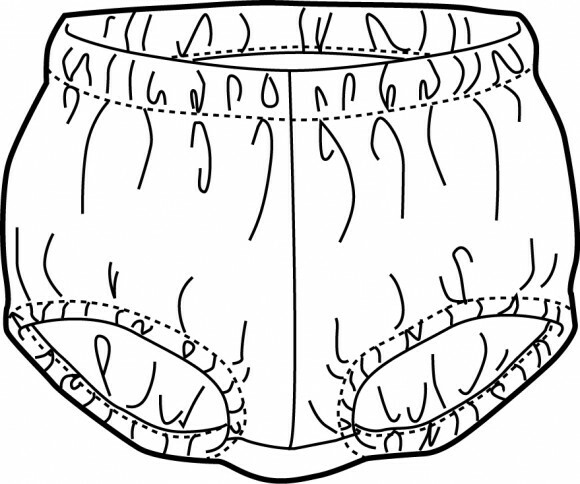 It has about four seams, elastic casing at the waistband and an inventive ribbon hem. Would you like to sew along with Liesl? It is available as a Creativebug workshop. 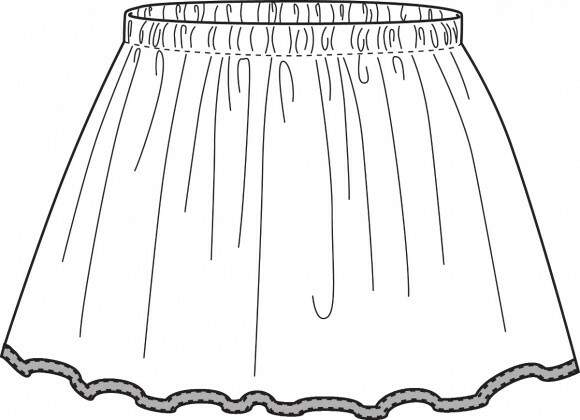 Also, ribbon doesn’t have to be used at the hem, don’t forget about this bias hem idea. 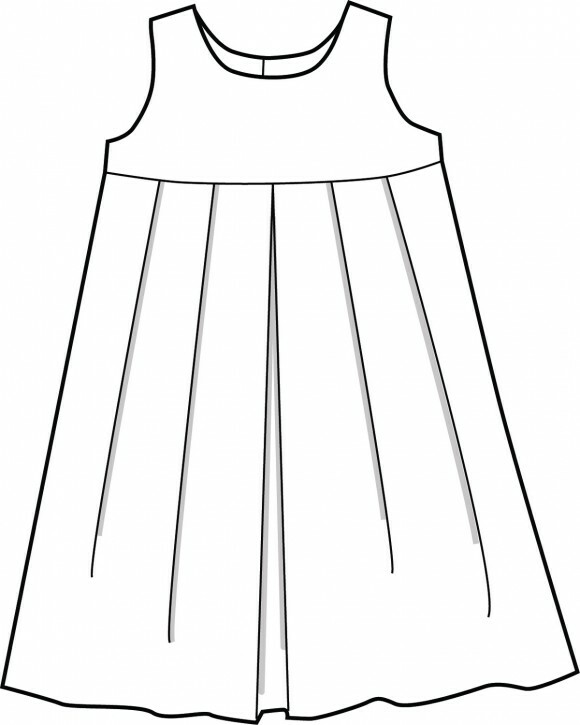 A girl’s A-line dress with a contrast yoke and bias ties at the shoulders. It is available in sizes 2-8, plus there is a version for an 18-inch doll, as well. 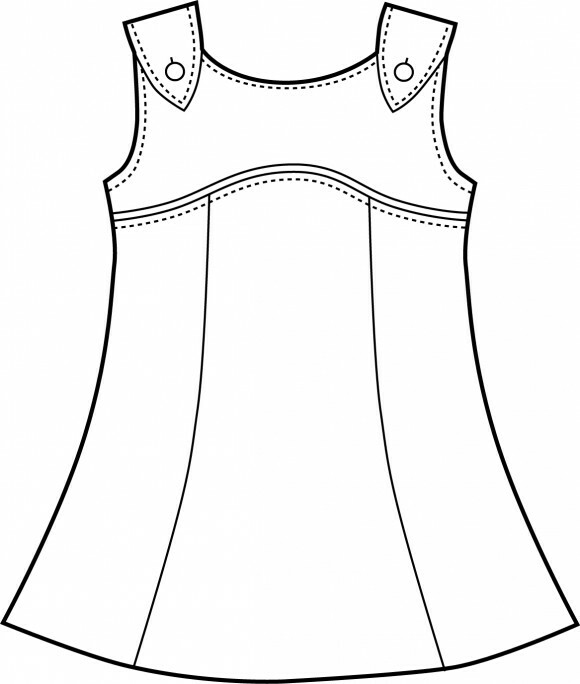 After sewing this pattern you will have developed the skill of bias binding. What a great first dress sewing project this one is! I love sewing up the Popover Sundress. There is no elastic, no buttons, no zipper! It can be made so that it is completely reversible and the best thing about this pattern is that it is a free download. If you would like to sew along with Liesl, it is available as a Creativebug workshop. 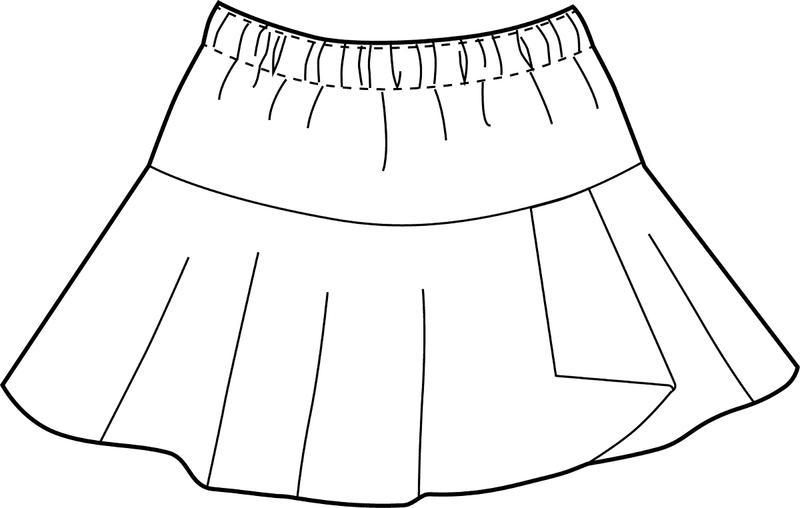 These are quick and easy to make girl bloomers. It comes in sizes 6M-4. 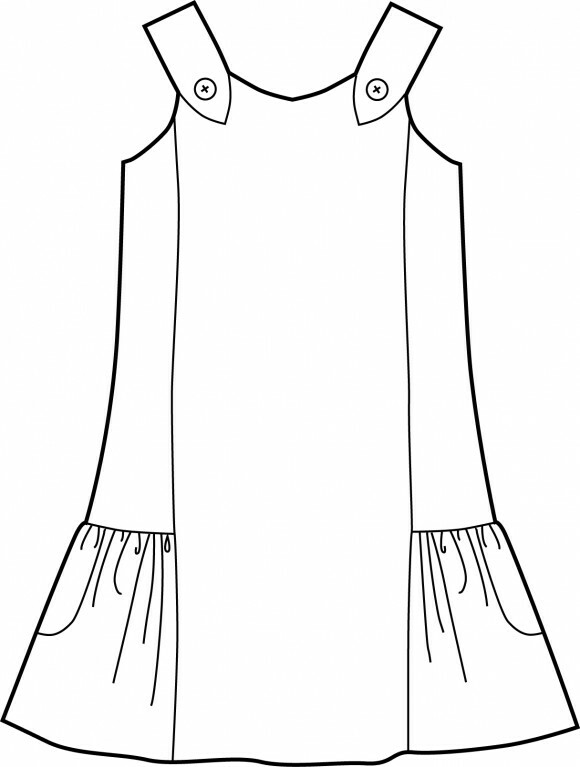 If you have a very young girl to sew for, this would be an ideal clothing item to start out with. As a Singles pattern, it’s digital-only and priced significantly lower. A simple empire-waist jumper (and was the first Oliver + S dress that I sewed). It is available in sizes 6M-12. Skills developed: buttonholes, plackets, and pleats. 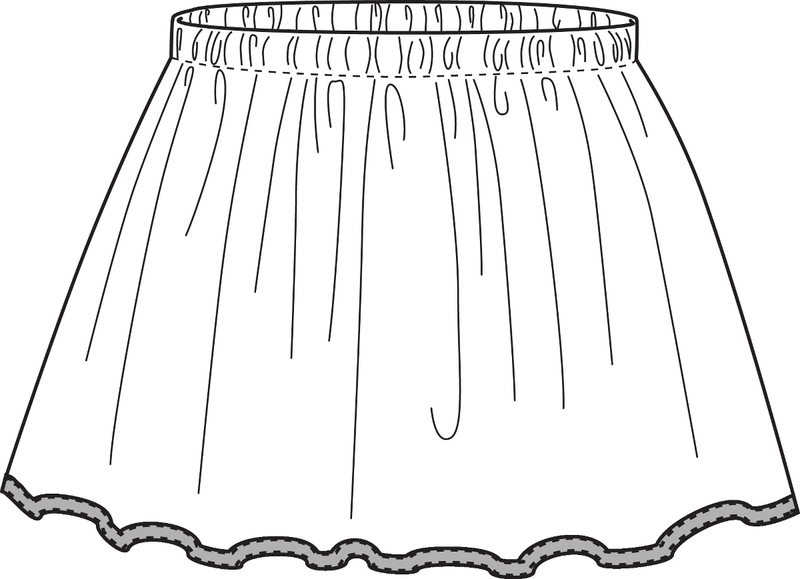 A reversible elastic waistband twirly skirt. It comes in sizes 6M-12. As a Singles pattern, it’s digital-only and priced significantly lower. Skill developed: reversible garment. 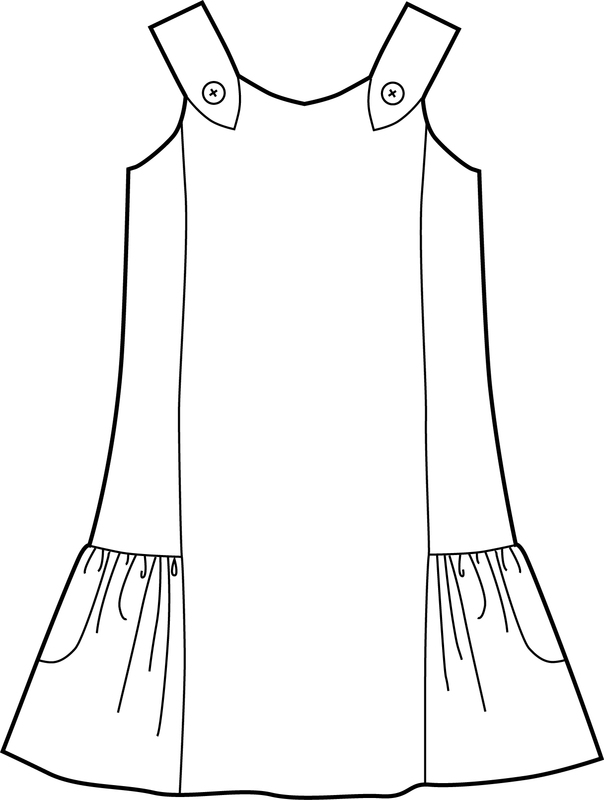 An easy sundress available in sizes 6M-12. Skills developed: buttonholes and front hip pockets. An A-line skirt with button front closure and elastic back. It comes in sizes 6M-8. Skills developed: buttonholes, kick pleat, and set-in pockets. 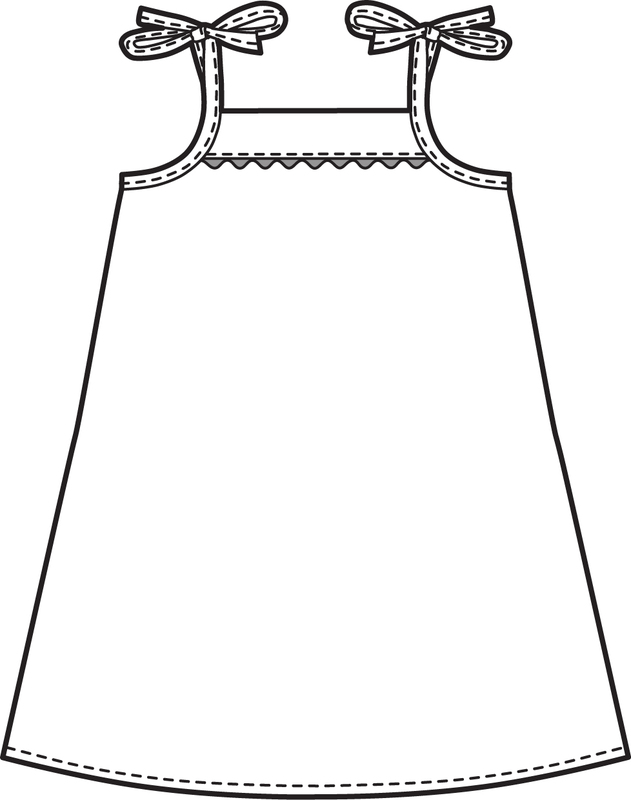 A sundress that is available in sizes 0-5. Skills developed: buttonholes, curved seams, flat piping, and hem facing. What was the first Oliver + S pattern that you sewed? Next up in the series: boy patterns. The first Oliver+ s I sewed was the ice cream dress. I have sewn others since and the one I enjoyed sewing the most was the Seashore Sundress. 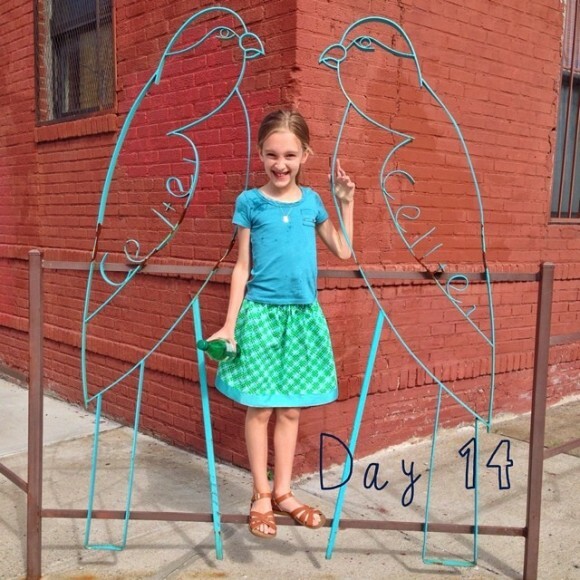 my progression was lazy days skirt, then popover sundress, then birthday party dress! haha. way to jump in on the three scissors after only sewing for 4 months, kristin. 😛 it’s a testament to liesl’s great directions that the dress turned out so well! Great series, thank you, guys! Actually, I think my first Oliver +S pattern was the apple picking dress 😉 I love that pattern! I could not believe how beautifully it turned out. I did not have a ton if experience, but my dresses (I made two, one for each daughter) were gorgeous. I started with the school photo! Made me think I was invincible, turns out I am…. I love sewing the bubble dress and the class picnic top. Great results but fairly straight forward to sew. Looking forward to the boy patterns, thank you! Bucket Hat! I’d owned the Sleepover PJs pattern for months and even traced the right size out on freezer paper. But it intimidated me. So when I complained that my son didn’t have a sun hat that fit, a friend said “You sew, find a pattern!” and I found the Bucket Hat pattern. It came together so easily I jumped into the Sunny Day shorts and then got the nerve to go for the pajamas. They were certainly worthy of their two scissors, but I plan to make another pair in flannel for the fall. First Oliver + S and only second garment sewn was Puppet show tunic and shorts. The boldness of the complete novice huh! The instructions were awesome and while I was slow and my buttonholes may not have been very good, it all came together in the end. Most confidence inspiring patterns ever. I’m a groupie!